A study of the multicultural dimensions of American society and their impact on the educational process. International dimensions of curriculum are examined. Welcome to the University/College Library. Located on the FAU Davie Campus, our 4-story facility includes an FAU computer lab equipped with a photocopier and printstation. The lab is in Room 103 on the first floor of the library and is for current FAU students, faculty, and staff. Access to the FAU network requires your FAU NetID login (first part of your email address and your birthdate MMDDYY). Remote access of FAU's Library website is available by logging in using your FAU Net ID password or through the Off Campus/E-Z Proxy. You will need to enter your OWL card number (all of the numbers minus the "A"s) and your birthday without the year (MMDD). FAU has launched a new printing solution that will allow students to print from anywhere from almost any device. Students can add funds to their Owl Card Printing Account and use these funds on both copiers and printers at many of the locations where certain PCs will have access to print using the legacy solution. The cost of printing is $0.08 (8 cents) per black and white page and $.30 (30 cents) for color printing. For more information on the new printing service and adding funds, please visit the FAU Printing Services page. 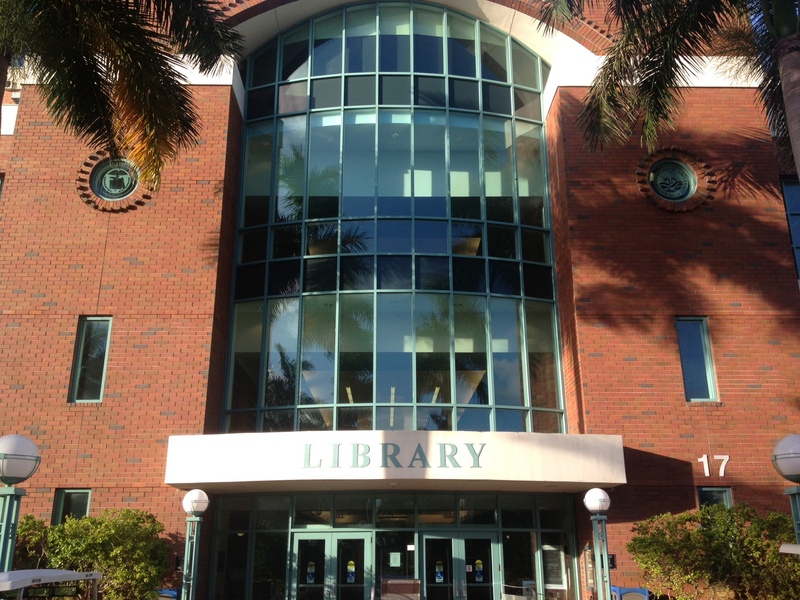 The FAU Libraries provide off-campus access to its databases and online journals through EZproxy. Off Campus Connect is restricted to currently enrolled FAU students, faculty and staff. If you are having difficulty accessing EZProxy, please contact the FAU library in Boca Raton at 561-297-6911. The University Center for Excellence in Writing supports and promotes writing for all members of the FAU community -- undergraduate and graduate students, staff, faculty and visiting scholars.The center's consultants are informed and sensitive readers who help writers become more reflective readers and more self-sufficient crafters of their written work. For more information, please visit one of the three centers.